The sealant is intended to prevent the panels, which were revealed last year to have an incorrect mix that could create problems, from deteriorating over coming decades. 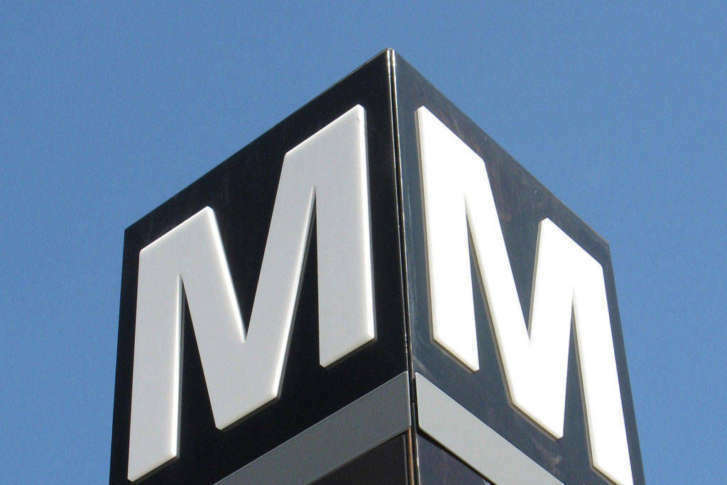 WASHINGTON — Promised sealant for problem concrete panels at Silver Line stations due to open next year is on hold. Now, he said crews are waiting for 48 hours of dry conditions to be sure the sealant does not lock in extra water left on the surface of the station framing panels. “We have had some of the wettest months on record, and the record cold the past couple of nights has been a real impediment to getting it done. We don’t anticipate it interfering with the rest of the work on the stations or the opening of the project eventually next year,” Stark said. These concrete issues are separate from the problems being reviewed in the project’s rail yard. Crews were out Tuesday analyzing concrete cracks in rail yard buildings to determine whether they had gotten worse during the weekend’s bitter cold. The Airports Authority is currently focused on how quickly the contractors are getting work done, rather than a specific target completion date in 2020, Stark said. He still hopes the line will be finished around the middle of next year.